The North American bid to host the 2026 World Cup now seems "afraid" of losing to Morocco, former FIFA president Sepp Blatter said Thursday. A change in strategy this week gave the leaders of the American, Canadian and Mexican soccer federations equal status in a bid that has been heavily favoured to win the hosting rights on June 13 in Moscow. The reshuffle reduced the role of previous bid chairman Sunil Gulati, the most senior American in FIFA who served on the soccer body's executive committee under Blatter. "I was in favour of the U.S. for 2022. To say now they must have 2026 ...," he said, pausing to add: "History will show if it's right or wrong." 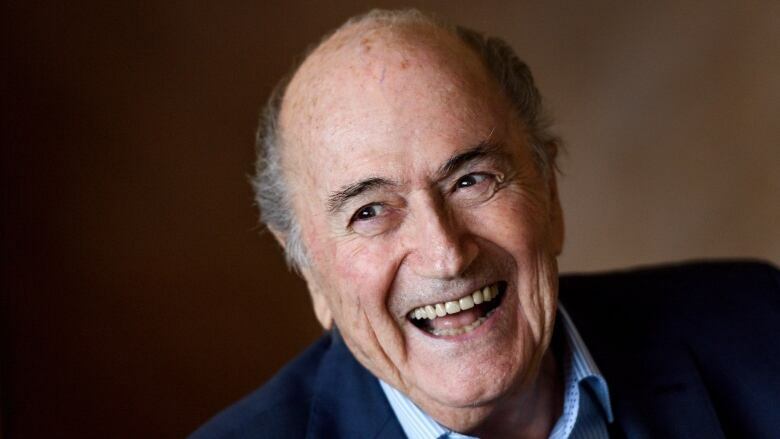 Blatter acknowledged he once thought the 2026 contest was "a decision that was taken" in favour of North America. "They have put all the three together in order to show that it is a combined organization. They should have taken the decision at that time [of the World Cup exit]," Blatter said. "The USA is big and the decisions are not always easy to understand."